Mosher UI kit is a collection of 130+ awesome mobile screens divided in 15 popular categories with over 1700+ UI Elements and carefully assembled for Photoshop. It’s a perfect UI kit for creating an interactive prototype mobile app for Restaurants, Coffee Bars, Bistro E-Commerce, Events, Magazines, Recipe or Personal Blogs and much more. 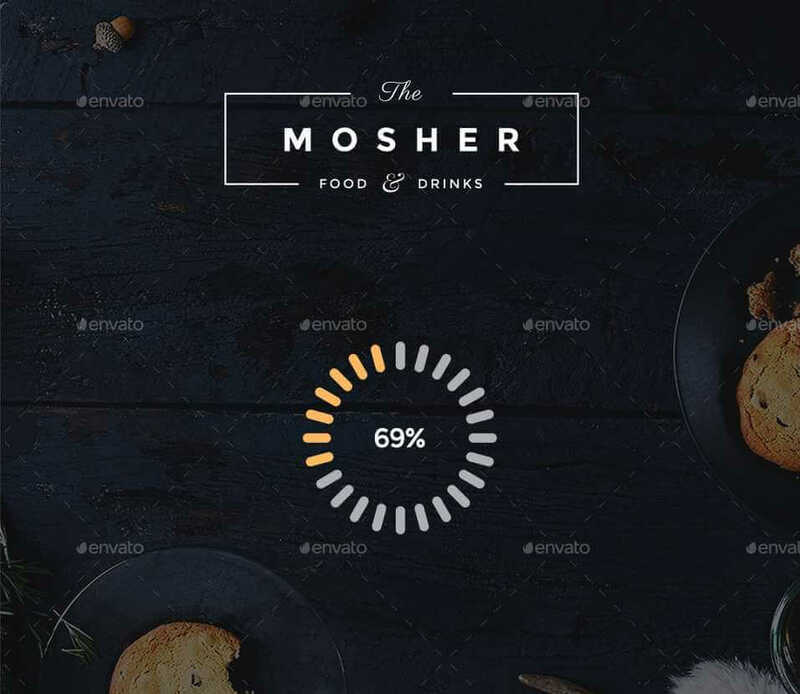 Mosher UI kit contains highly customizable PSD Files and comes many useful elements. You can easy to change color style and images with Smart Objects, the elements are 100% scalable vectors.